Have you ever looked at those stunning images of the Martian surface, photographed by the HiRise satellite orbitting Mars, and wished you could control where the cameras would point? The HiWish programme provides exactly this service, allowing members of the public to log in and request their own images, and a gallery of the eight most popular targets has just been released here. 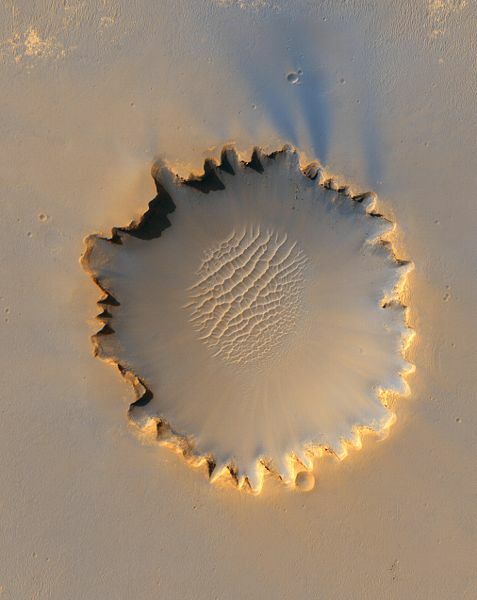 I’m surprised that nobody seems to have asked for images of the Cydonia region – maybe they’re finally accepting that the Face on Mars is just an optical illusion?